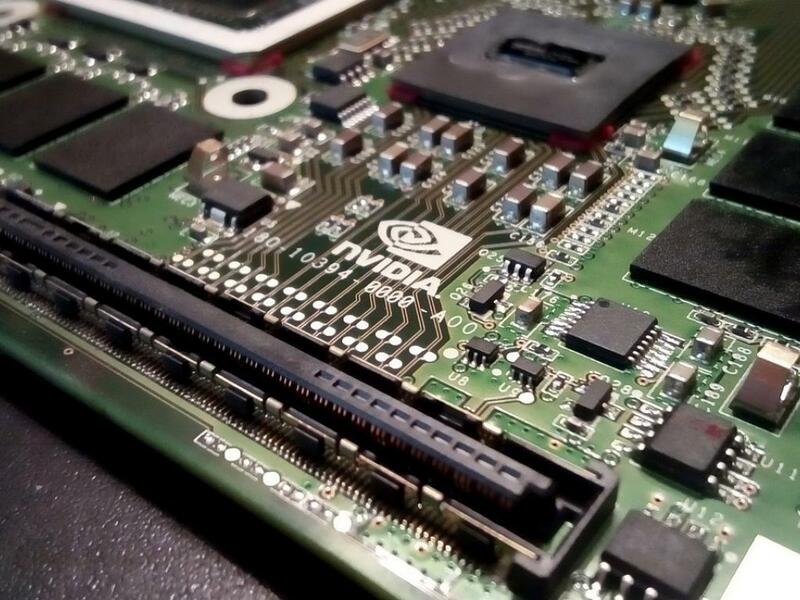 NVIDIA Corporation (NASDAQ: NVDA)'s stock bounced back after a weak Tuesday close following reports major shareholder SoftBank is planning to sell its stake in the company early in 2019. 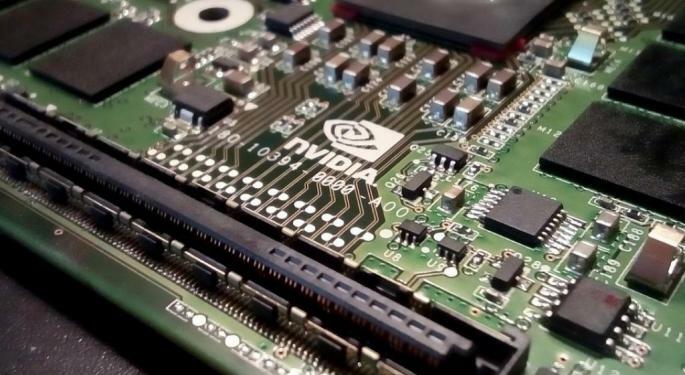 Analysts say recent weakness in Nvidia shares is a buying opportunity for long-term investors. No final decision has been made at SoftBank related to the Nvidia stake, Bloomberg reported, but SoftBank could potentially stand to make a $3 billion profit if it opts to sell its Nvidia shares. Nvidia's stock is down nearly 50 percent from its all-time highs earlier this year, and some analysts say the pullback has created an excellent opportunity to scoop up the semiconductor stock at a discount. RBC Capital Markets analyst Mitch Steves says the SoftBank news simply means long-term investors may need a bit more patience than previously anticipated. 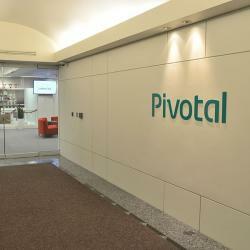 “Overall, we think the story has been ‘pushed out’ to 2H calendar year 2019 but note that the long-term secular story is unchanged,” Steves wrote in a Tuesday note. Steves said the Bloomberg report is a negative for the stock in the near-term given the fact that SoftBank has access to high-level Data Center data and would likely not be considering a sale if a rebound was imminent. RBC reiterated its Outperform rating for Nvidia, but lowered its price target from $260 to $230. Tigress Financial analyst Ivan Feinseth also said long-term investors should sweat Nvidia's recent weakness. “The recent price decline is a significant buying opportunity as strength in data center and automotive applications will continue to overcome the decline in cryptocurrency mining demand,” he said. Feinseth said key drivers of gaming, artificial intelligence and cloud data centers will should keep Nvidia’s GPU growth story on track for the foreseeable future. After a weak open, Nvidia stock was up 1.5 percent Wednesday morning and remains up 360 percent overall in the past three years. 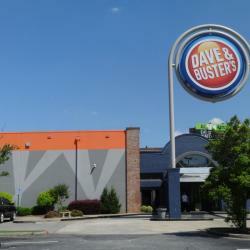 What To Do With Dave & Buster's Now?